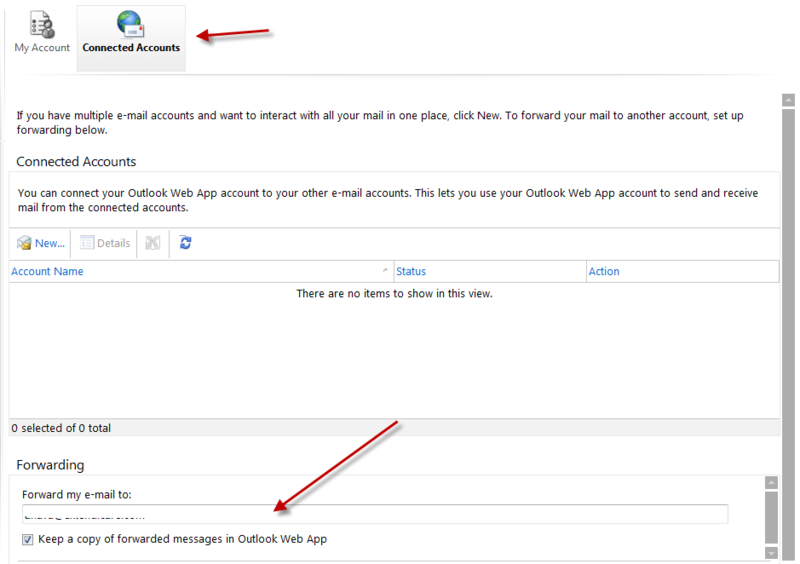 How to enable email forwarding to other Email accounts in Microsoft Office 365? these emails to your business.com email address. In this blog, I am going to provide all the steps you needed to forward your emails from Office 365 account to other email accounts. 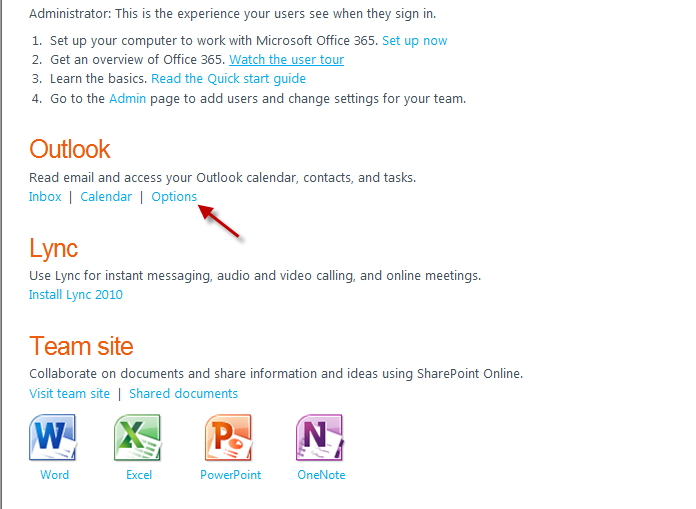 1- Log into your Microsoft Office 365 account and under Outlook click on Option. forward all the emails from Office 365 accounts and click save. 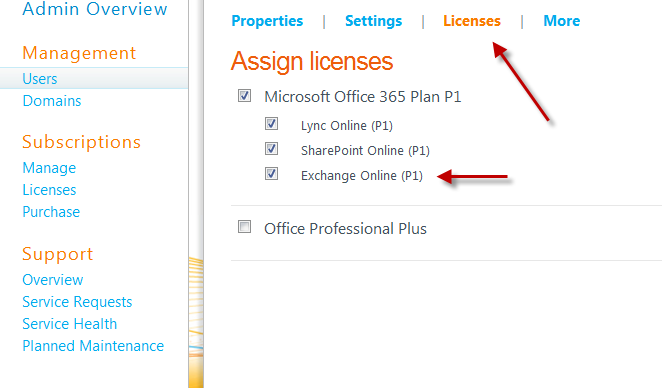 To test your forwarding works for not from Office 365 accounts, just click on your Email and send a test mail to you. This will forward your office 365 emails to your business accounts. I send a test email to my Office 365 accounts and it left a copy in Office 365 inbox and the other copy came to my business account.